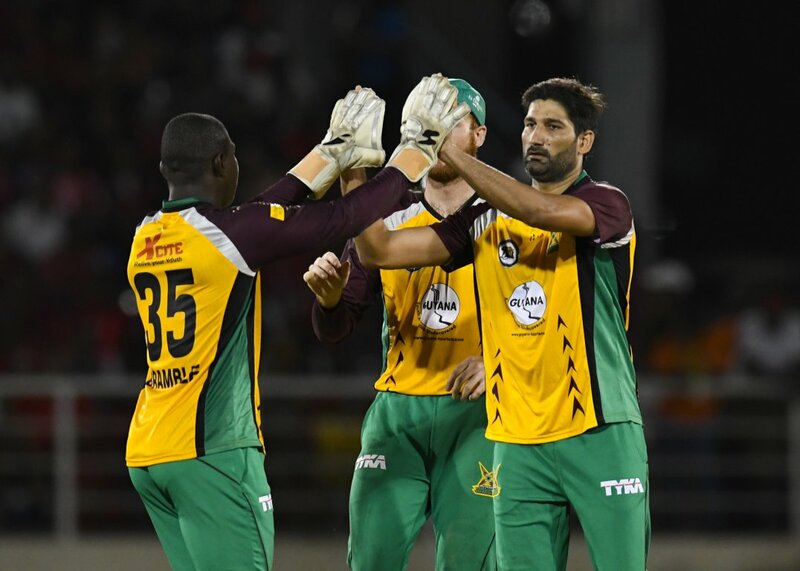 Pakistan seamer Sohail Tanvir is under fire on social media for an obscene gesture he made after dismissing Australian Ben Cutting the Guyana Amazon Warriors victory over the St Kitts and Nevis Patriots on Thursday night at Providence. Tanvir showed a double middle finger to Cutting after bowling him out during the 17th over of the Patriots innings. Cutting had smashed Tanvir for a six the ball before, and the Pakistani pacer responded with a brilliant delivery to knock over the Australian’s stumps. 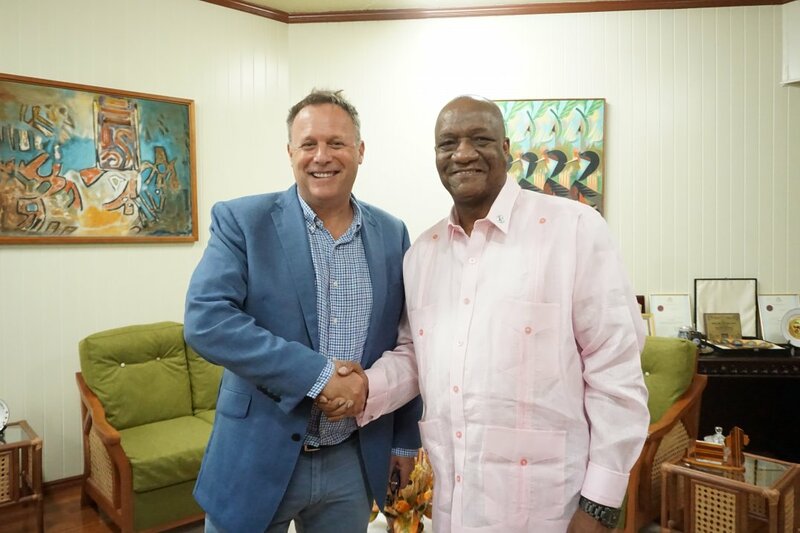 However, his “double bird” send-off to Cutting has been criticised on social media after video footage of the incident went viral. 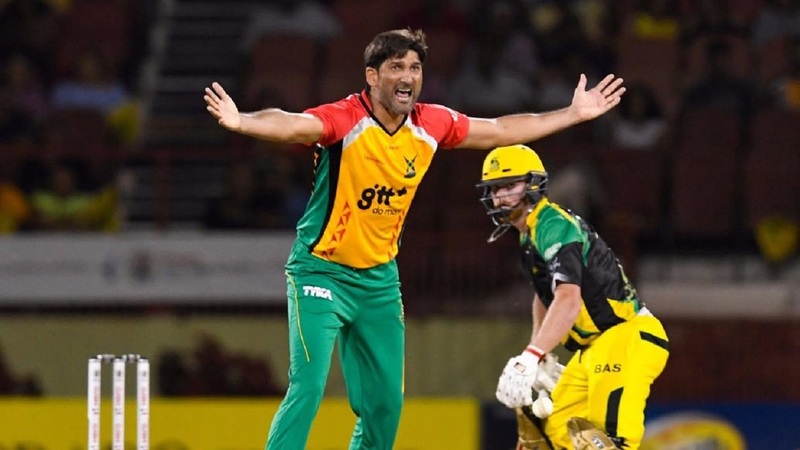 Tanvir was the top bowler in the 2017 Hero CPL, and has 37 wickets in the past two editions of the tournament. 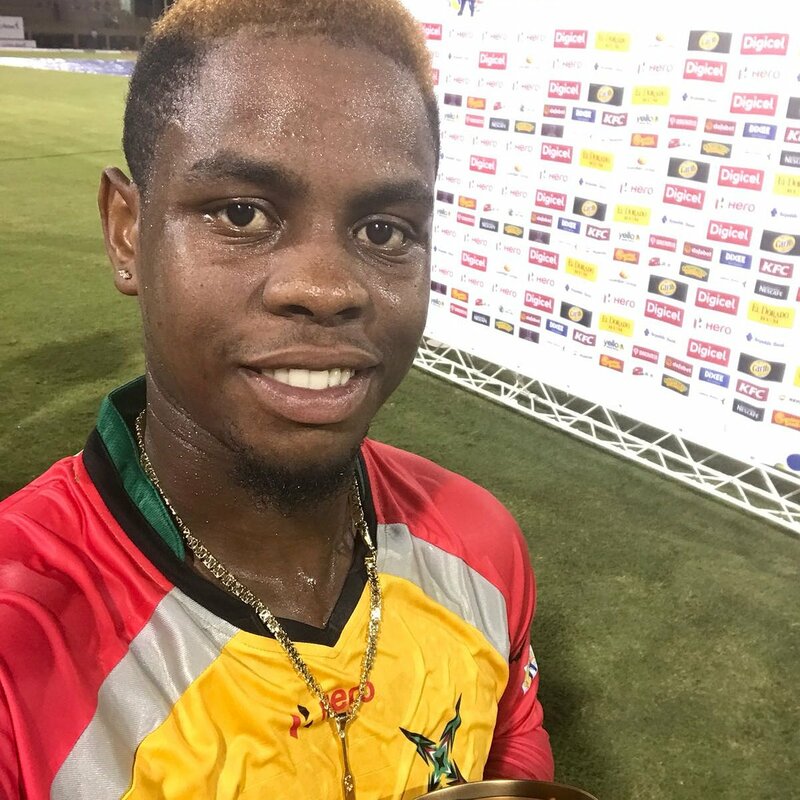 Guyana Amazon Warriors won the match by six wickets with Shimron Heymyer hitting 79 not out, to trump Chris Gayles’s 86.